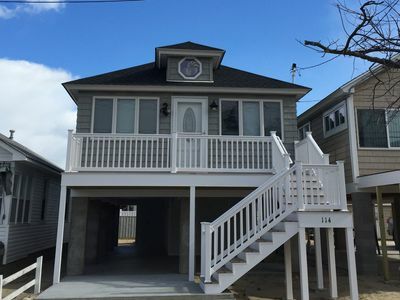 Brand New,Luxury,Custom Built Very Beautiful Home with Private Beach!! 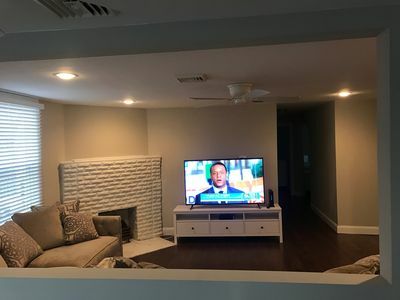 All Brand New!! 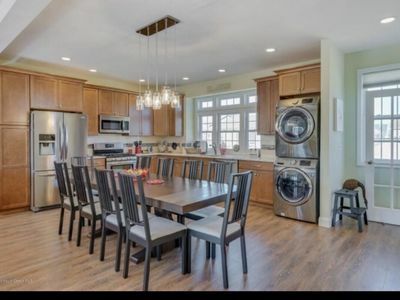 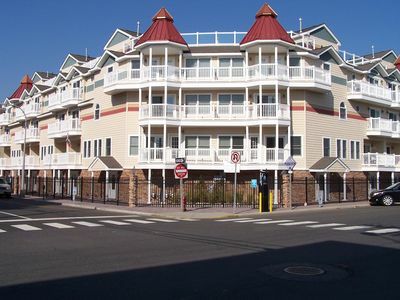 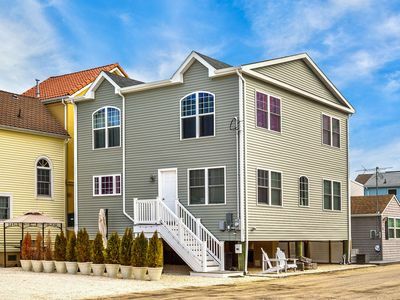 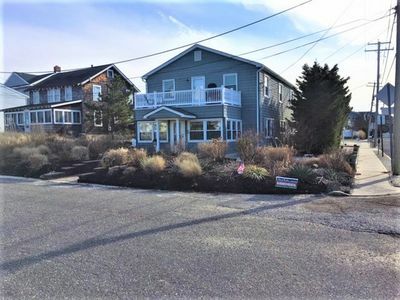 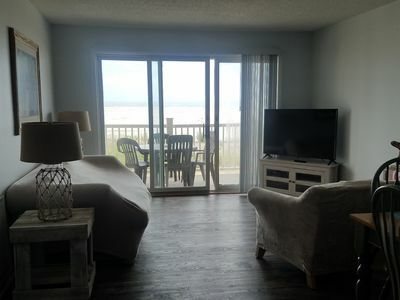 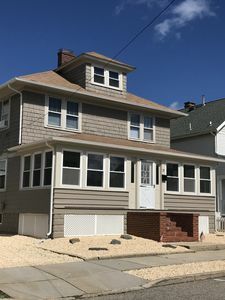 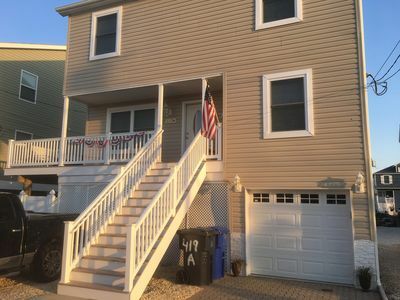 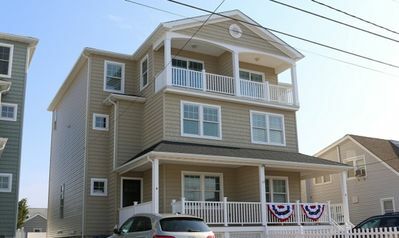 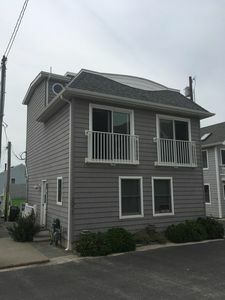 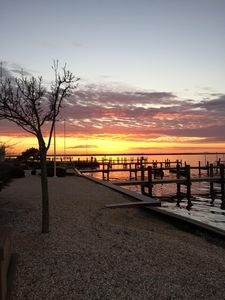 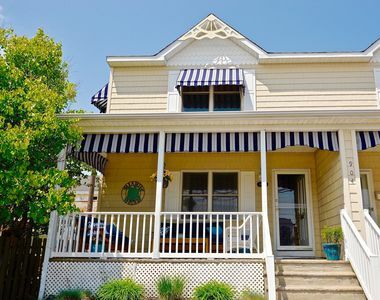 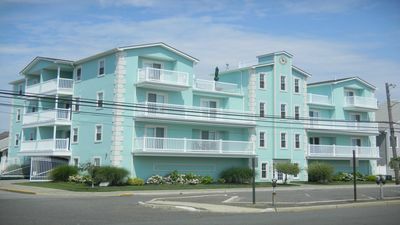 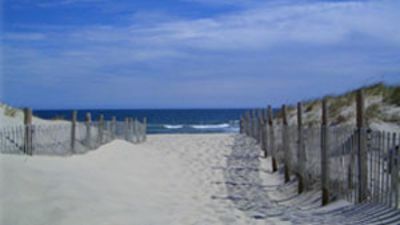 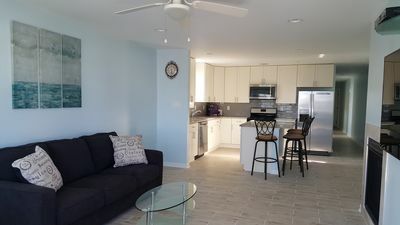 Duplex Family Beach House Rental in Ortley Beach, NJ! 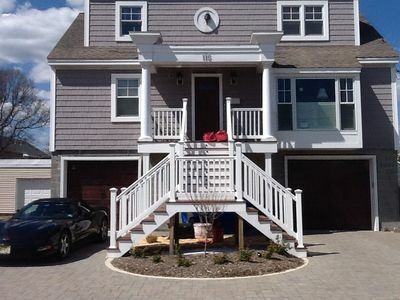 Bayfront, Spacious 5 Bedroom Home With Beautiful Views. 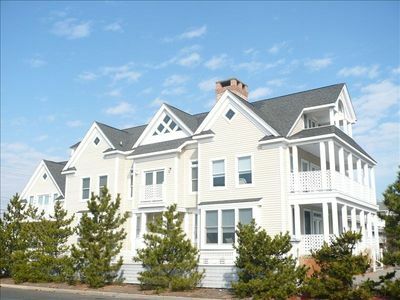 Great Beach House! 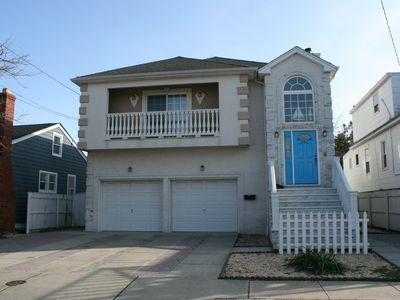 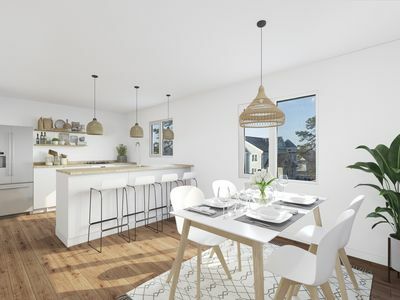 Just 3 houses To The Jenkinson Boardwalk!! 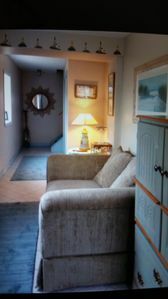 2 Bedroom Unit Available - Contact Us To Book Now!